For all intents and purposes, D-Frag is the last series from the Winter Season that I finished up (though there are Fall leftovers still). 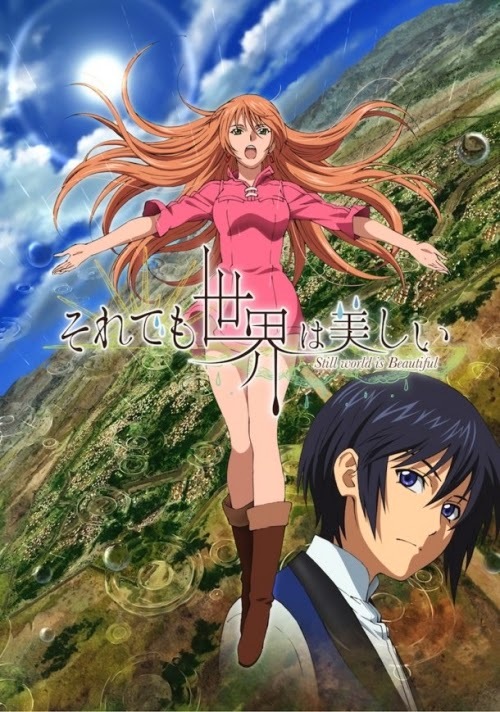 This one is an interesting case, because I rewatched the series from the beginning. The reason for this is because D-Frag will actually my first review for the upcoming site I'll be contributing to (more details to come very soon)! It was still funny while I watched it and it was still rather crazy. I don't really want to go too in depth with this one because of the upcoming review, so let's just say it was a fun little series. Soul Eater is one of the reasons how I got back into anime while in college. I've said this a couple times now. So, of course, I had to watch this little prequel series. I didn't cover it during Impressions since it is, in fact, a prequel to Soul Eater. You just may not see it that way at first, but thanks to a couple arcs in the series you learn that it is rather quickly. The major thing I can really appreciate with this series is getting the chance to get a little more story with a few characters from the original series. 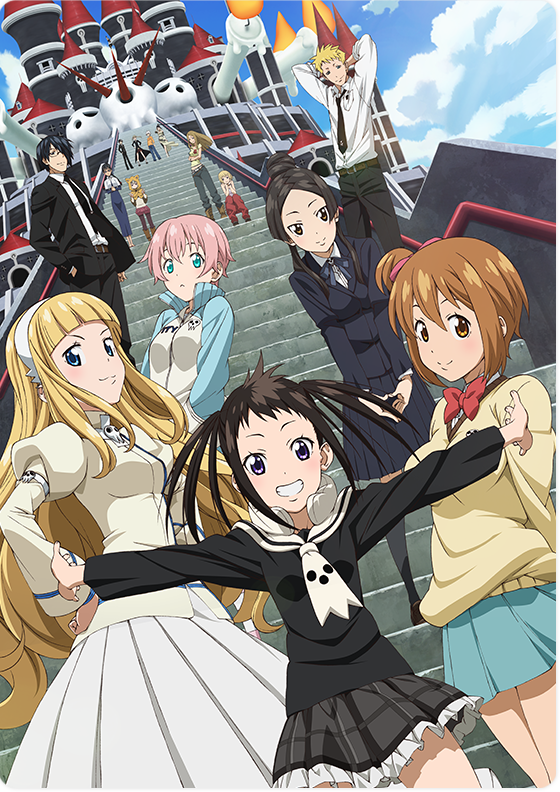 Though they are secondary characters in Soul Eater, Kim and Jacqueline have been playing a good part in the prequel. Also, I'm surprised with the more time we get to spend with Liz and Patty as they have their own arc in the series as well. It's just been a really sweet series with some fun times with familiar characters as well as new ones. However, things seem to be coming to a climax so I'll be interested to see how this series plans to end. 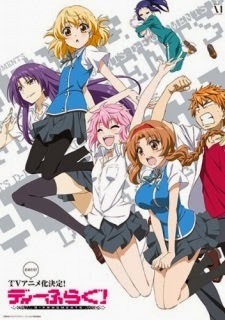 After I finished up D-Frag, I went on and caught up on all the series that FUNi had on their site. Riddle Story was, of course, one of those series. 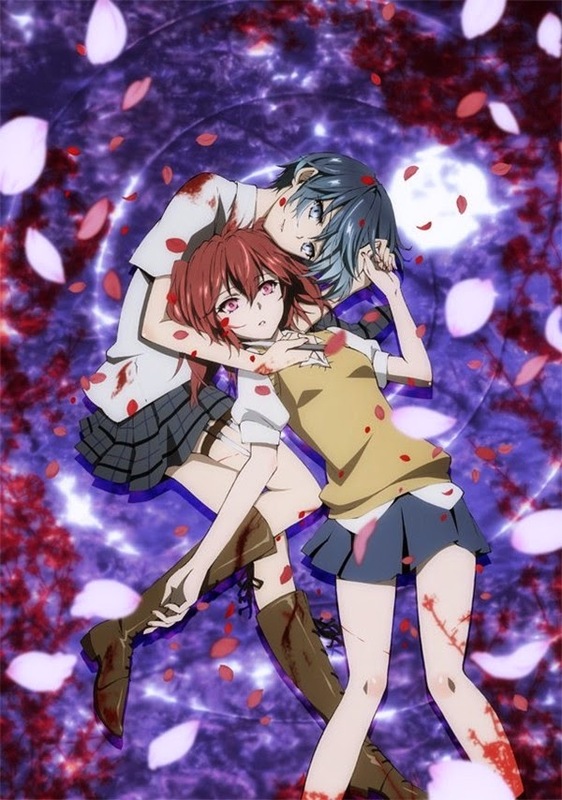 At this point, the story is kind of a wash, rise, repeat kind of deal as each episode has a new assassin going after Haru and Tokaku trying to protect her. It's not a bad thing, though I do feel like one assassin did get a little bit of the short end of the stick, but that's ok because it at least didn't keep the pattern 100%. Plus, seeing as how this is only a 12 episode series, you kinda need to kick it into high gear if you're going to be able to make a complete story. Also, for a series with the Yuri genre clearly attached to it, there hasn't been too much of that side coming out. There was probably only three times at least that showed some sides of this. 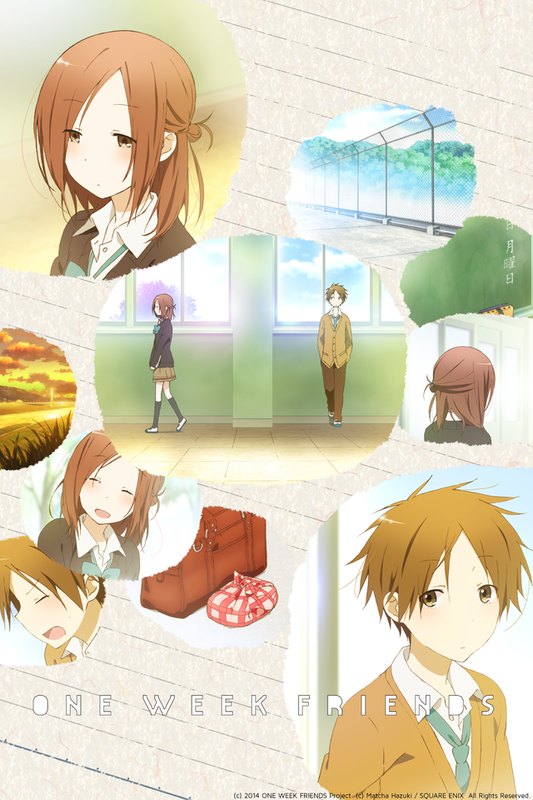 This is something I am totally ok with because, unlike Sakura Trick this past winter, Riddle Story wants you to watch a story not a bunch of girls making out and all that jazz. I have to commend the series for doing this, as someone who is still a newbie when it comes to Yuri/Yoai. One of the shows that I'll still be watching next season. YAY!! I also didn't cover Mushi-Shi during Impressions, but I did mention it in a Lilac 10 video right before the Spring season started and talked about how excited I was for it. And it hasn't let me down yet! 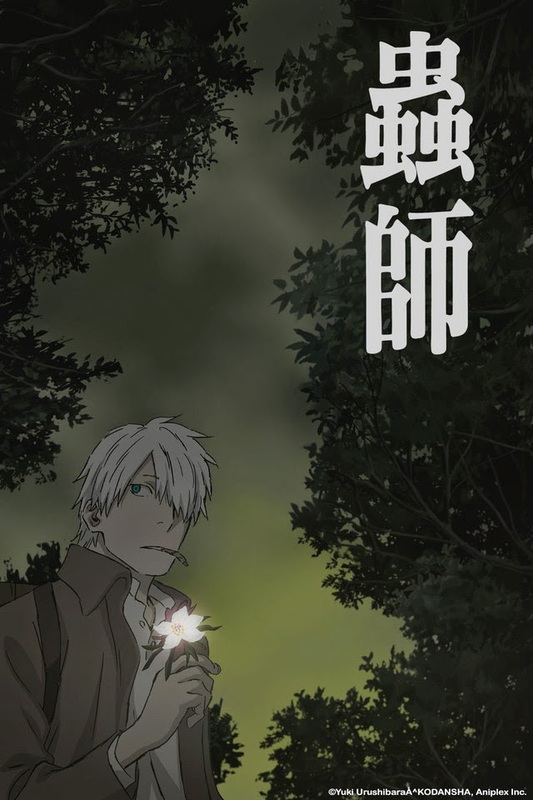 It's still the same old Mushi-Shi and I am enjoying that! I will say I am technically one episode behind everyone else (along with several other series) because I had to shut down my premium account on Crunchyroll until I finally get a job. But I'm still happy with what I'm seeing from the second season! Each of the stories that has played out thus far have been beautiful and captivating. I have not lost interest at all and I am very glad that I'll still get to have some fun during the summer with Ginko! 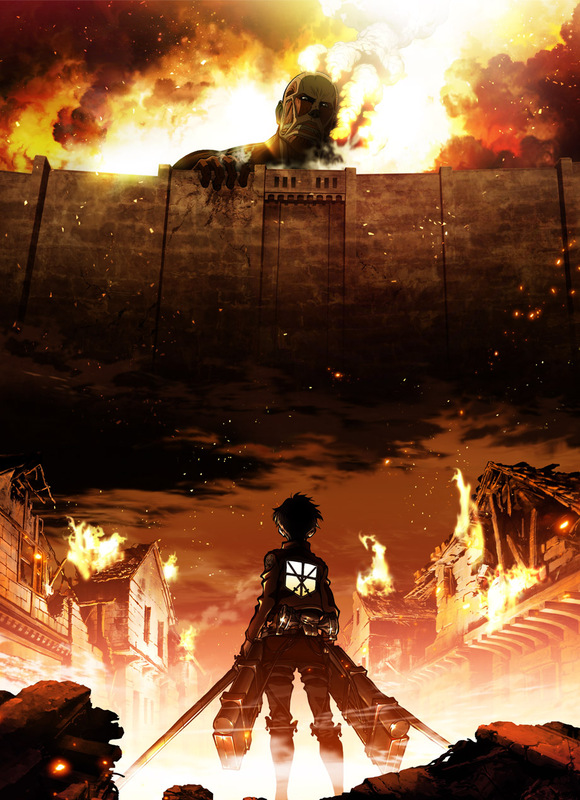 The other series that'll carry over into the Summer, and probably other seasons after that. Since I have not watched the first 170 something episodes of this series I am a little behind on some of the important plot points. However, I've been able to catch on rather quickly on a decent amount of them. 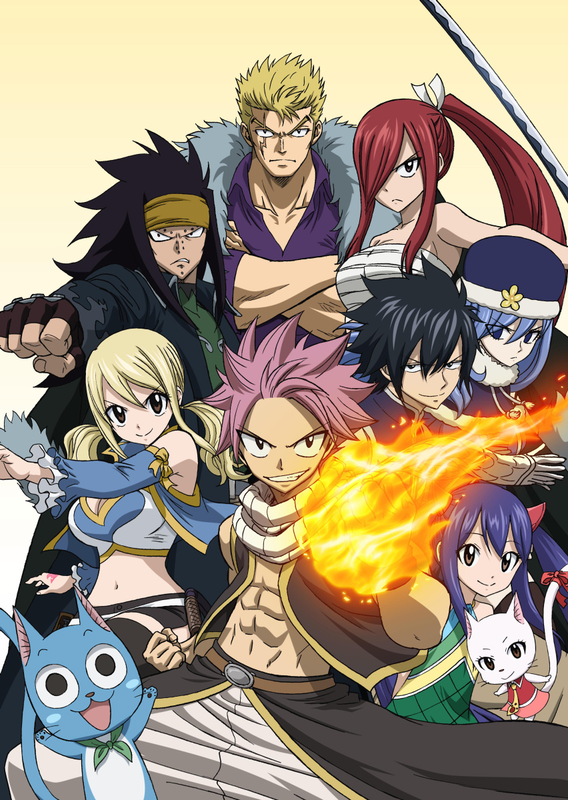 The series has been a lot of fun for me as well and I have not been able to calm down from all the action and laughs! 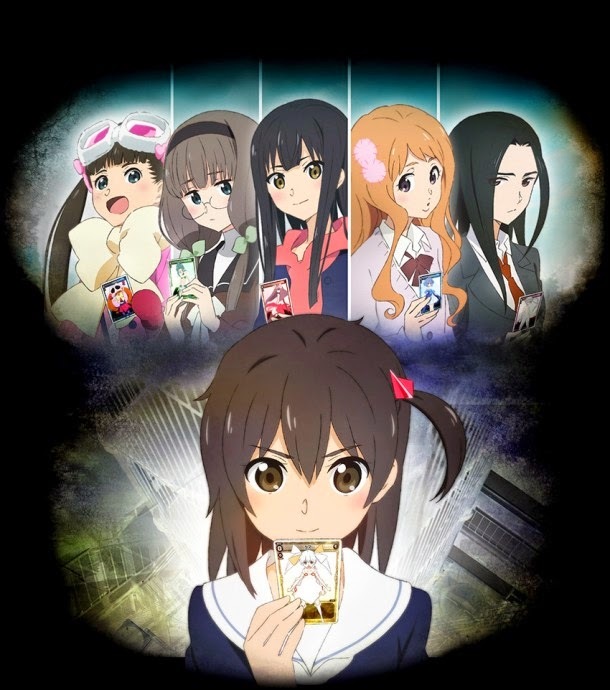 I made it my summer goal to watch the first series and, once everything has settled down a bit, that will happen. I need to be able to get where the series came from. Once I do, I'll be able to better understand the current series I'm watching a lot more! So much energy! Just so so much energy!! This series has been nothing but high energy and laughs! I had to choke my laughter or else it'll annoy my roommate. That's how much fun I've been having with Haikyu! The series has been progressing really nicely and I'm glad I've kept this one around! It has done nothing but make me smile and enjoy the antics that go along with it! True there are some gags in there like Tanaka taking his shirt off when enraged or something, but it's also been showing a lot of heart and there's nothing I love more than when a series has heart. It shows me that the characters are, possibly, at their most relateable to the viewer and they can connect to those characters so much easier. 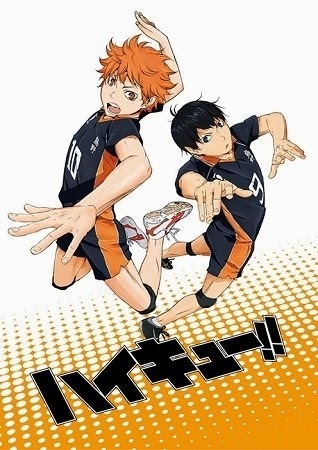 Haikyu has probably become one of my favorite Sports anime even though I haven't seen many other sports series and Haikyu hasn't even gotten through 10 episodes yet. I just can't stop watching! I know it's getting only 25 episodes as of now, but I do hope we get a little bit more once it's done because I don't want to lose these awesome characters! And now we go back to the sweet and charming! I really love how this series is being handled since there's a huge age gap between Nike and Livi. Their characters are some of the best writing I have seen in a good long while. Not only that, but their relationship is almost near the level of Spice and Wolf. That's how good I like the relationship and the writing right now. I really do wish this series was going to be getting more then 12-13 episodes, but it may happen depending on how popular the series is. I do know that a lot of people I know watching the series are enjoying it a lot, even men. Let that be a lesson to my male readers that just because a series is girly that doesn't mean you shouldn't watch it. Just saying. I also find it pretty cool how the opening theme keeps transforming the more we meet new characters and the more Nike stays with Livi. There's just a lot going on here and the series has yet to disappoint me! Fun fact! 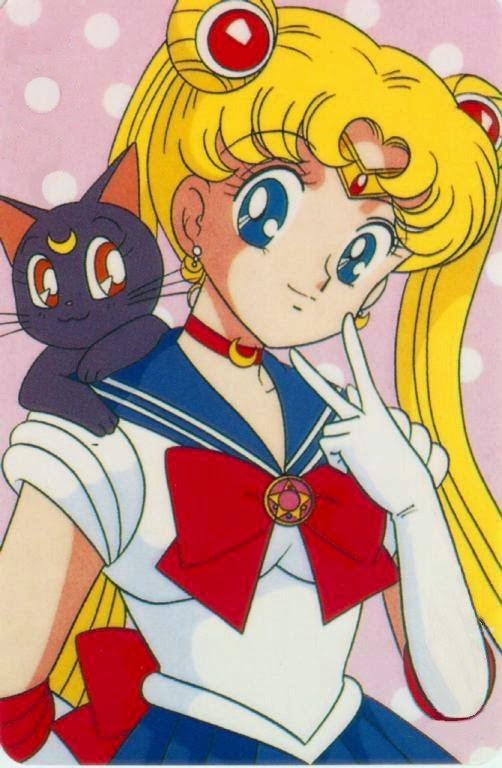 I never actually grew up with Sailor Moon. I was a part of the Pokemon generation, though they were relatively close together. When the announcement from Viz Media came that they have the license for not only the original Sailor Moon but the upcoming Sailor Moon Crystal, I knew that I now had no excuse to not watch the original series! So I've been keeping up with it weekly on Hulu and I'm currently through episode 10 where we just met Sailor Mars. It gives me my weekly dose of 90s cheese and I am loving it! It's funny watching all of the recent shows and then going back to Sailor Moon and seeing how much anime has been growing and changing! Also, seeing Tuxedo Mask all the time is freaking awesome and I will fan girl every now and again. This is a good prep for the upcoming series next month! I still have a handful of series to catch up on/finish. I have Captain Earth, Kawai Complex, and Kamigami no Asobi from this season. Then there's Yowapeda and Ace of Diamond that I am waaaaaaaaaay behind on. And there's also Golden Time and Samurai Flamenco from last Fall that I need to finish. I guess it's safe to say I'll be at this all weekend. But, for now, I hope you enjoyed my ramblings about anime I've been watching. That's not all! I wanted to have a little YouTube fun today, so I uploaded the Dramatic Reading of a 1940s Batman comic that I saw from Anime Boston this year! It features Tom Wayland, Kyle Hebert, Trina Nishimura, and Mike McFarland. Enjoy! And, until next time, otaku on my friends! Did you know that you can get them AUTOMATICALLY & TOTALLY FOR FREE by registering on Add Me Fast?